A bitcoin mining marketplace in Slovenia has been broken into, and $64 million of bitcoins have been stolen. And the advice being given to users is change your password. 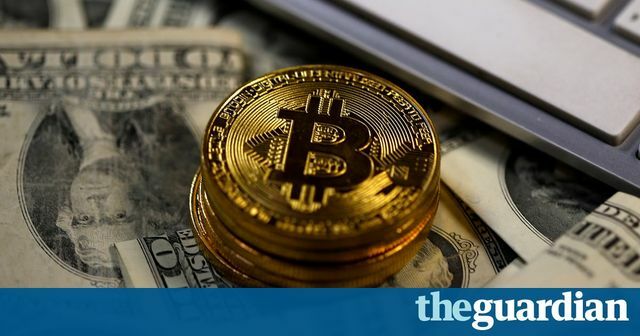 As the value of bitcoins continues to soar, not surprisingly criminals are looking to make easy money by exploiting the same old security weaknesses that have been used time and time again. You may not have any bitcoins, however the odds are that you may eventually become a victim of cybercrime, and it is evermore important to up your game with your own online hygiene. Ensuring that you do not reuse passwords, is a good place to start. Nearly $64m in bitcoin has been stolen by hackers who broke into Slovenian-based bitcoin mining marketplace NiceHash. ADVERTISEMENT inRead invented by Teads The marketplace suspended operations on Thursday while it investigated the breach, saying it was working with law enforcement as “a matter of urgency” while urging users to change their passwords.